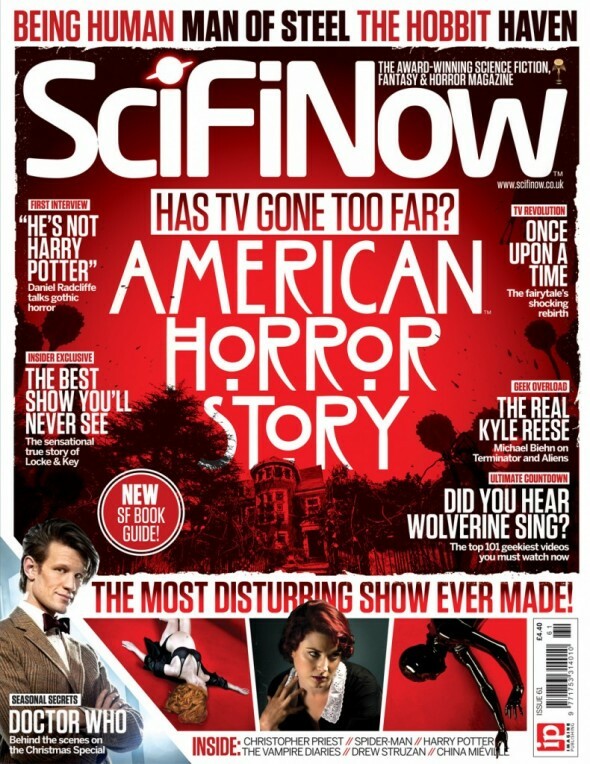 War In Heaven has been reviewed in no less a publication than Sci Fi now page 82. They had this to say: “…very few authors write books as fun to read as Gavin Smith, and War In Heaven is no exception.” Okay they may have said some other things but there’s no need to worry about that. This entry was posted on Tuesday, November 29th, 2011 at 11:29 am. It is filed under News. You can follow any responses to this entry through the RSS 2.0 feed.